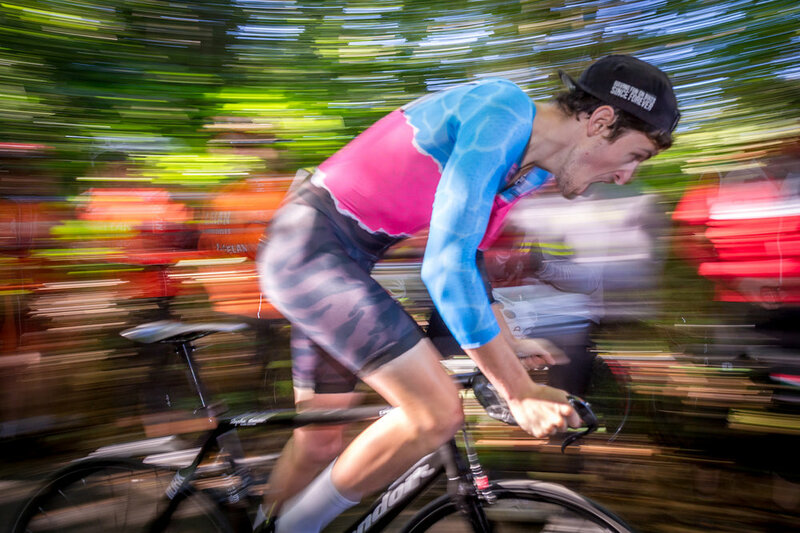 For 2016 we are excited to present a stand alone race team, powered by some highly respected brands, wearing one of the most recognisable kits in the country. 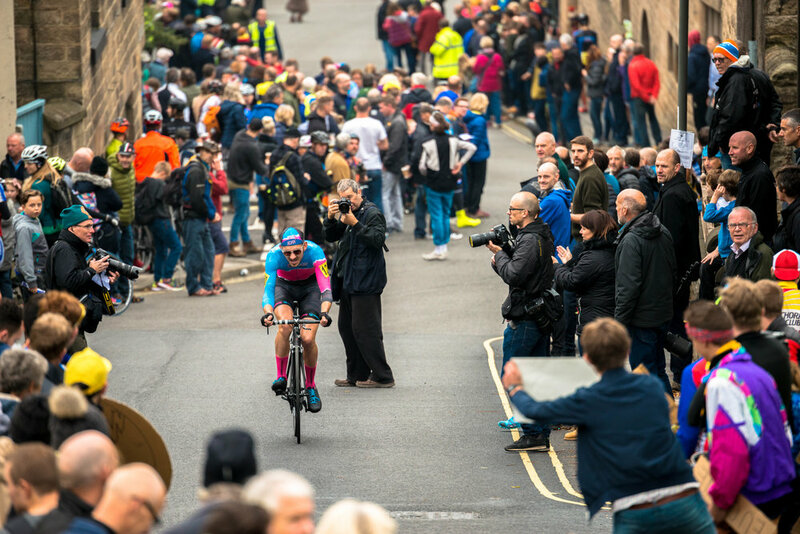 We compete in road, circuit, TT, hill climb, triathlon, cyclocross & BMX races across the south west of England. 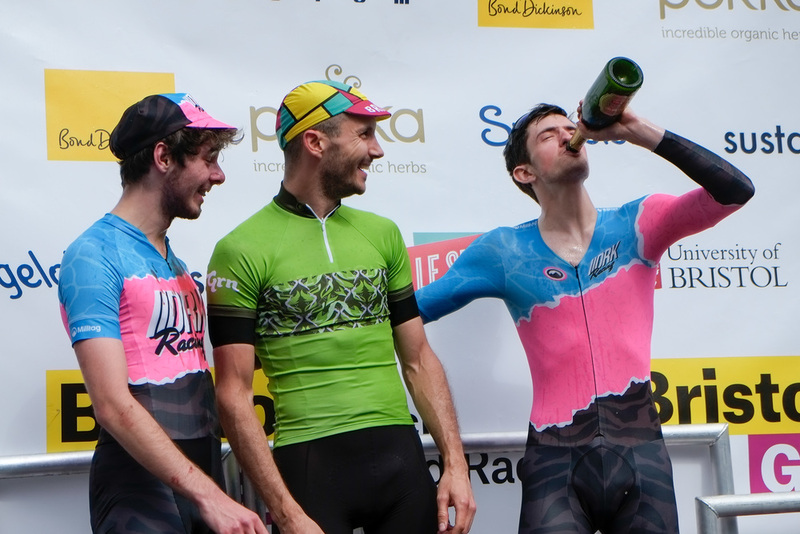 Riders are based in the south west & compete in at least 2 different disciplines. 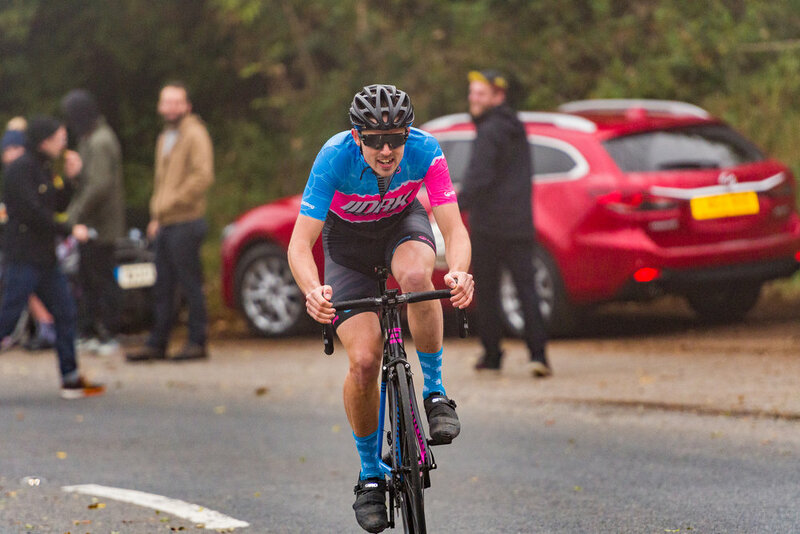 The team includes two Cat 2 racers, an ex-Cat 1 racer & a former duathlon World Champion. 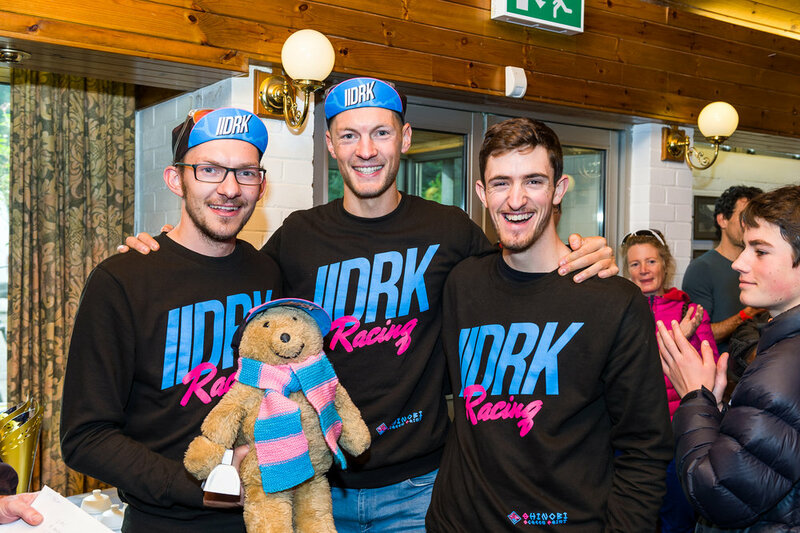 DRK Racing has an ever growing presence in the local race scene, across social media platforms & further afield thanks to riders competing in London & our cycling club, being established in 2013. We've been competing as a team since January 2016 & have already produced some great results locally, always aspiring to compete & produce results at a higher level. Click here to download a PDF of our team CV with information for potential sponsors. Milltag suppliers with pro level race jerseys, bib shorts, skinsuits & caps. Giro supply our riders with top level helmets, shoes, gloves & socks. Local coffee shop FCP supply riders with coffee & cake, also acting as a place for our club rides to finish.